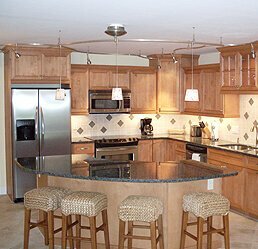 Cape Coral continues to be my recommendation for affordable Gulf access homes. It is a buyer’s market! Cape Coral is a buyer’s market with the exception of starter homes under $250,000 that sell quickly. Cape Coral waterfront homes for sale, Gulf access homes where you can dock a boat out back, are more affordable and plentiful than in Fort Myers or on the islands. The Fort Myers MLS also continues to list Gulf access homes. On February 28, 2019, US News & World Report ranked Fort Myers, FL as number six on its list of “Best Places to Live Near the Beach.” The list was based on the order of appearance on US News overall “Best Places to Live” list, which factors in the area’s affordability, job market, morning commute and access to quality health care, among other attributes. Fort Myers was also on US News & World Report’s 2018 list of “Best Places to Retire,” ranking number two and “Best Places to Live,” ranking number 41. Including Estero, Bonita Springs and Fort Myers Beach? Fort Myers – Today, Fort Myers is Lee County’s center of government and the spring training home to the Minnesota Twins and Boston Red Sox. Originally a fort built along the Caloosahatchee River, Fort Myers served as a base of operations during the Seminole Indian Wars. The fort itself was later taken apart and its materials used to construct some of the first buildings in what was to become downtown Fort Myers. 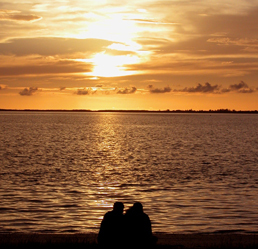 Estero – Nestled along the coast between Naples and Fort Myers is the community of Estero. Estero is home to Florida Gulf Coast University, the Coconut Point Mall and the soon to be world headquarters of the Hertz Corporation. Close to the beaches as well as air transportation it has an excellent central location. Bonita Springs – An upscale community with great beaches, championship golf and a healthy economy is conveniently located between Fort Myers and Naples. Its family values and natural resources attract part and full time residents, businesses, and visitors throughout the year. 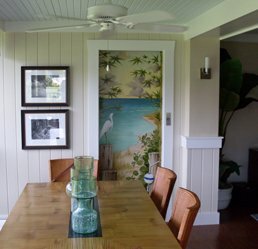 Fort Myers, Cape Coral and the southwest Florida communities of Estero and Bonita Springs have a year round tropical climate that promises sunshine and an annual average temperature in the mid 70s. 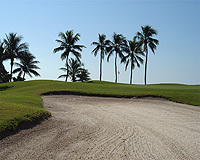 With its approximately 50 golf courses this area has earned a reputation as a golfer’s paradise. The beaches of Sanibel and Captiva, the Caloosahatchee River, and the Intercoastal Waterway provide a myriad of boating, sailing, and fishing opportunities. 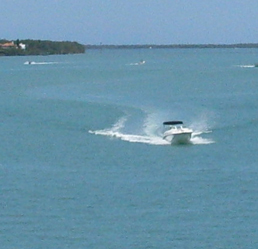 Cruise the back bay areas or head down towards the Ten Thousand Islands and the Florida Keys. The great weather, recreational activities, and natural beauty make this area a great place to live, work or invest. Contact me if you are looking for an island home, a golf community or just a quiet place to enjoy this area’s natural beauty.